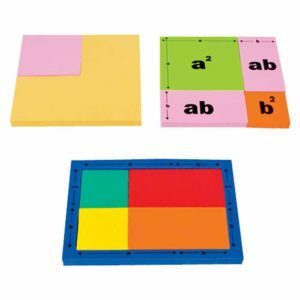 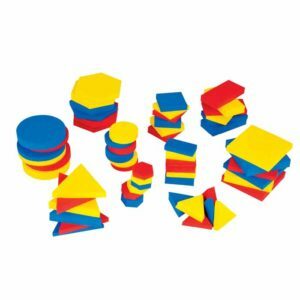 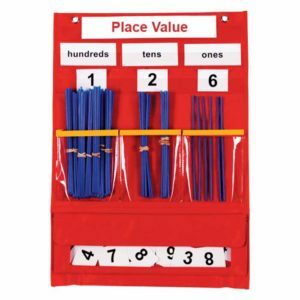 These 5-coloured plastic counters are used to learn the concept of sorting, colour recognition, counting, patterns, basic addition and subtraction activities in small groups or individual student desk. 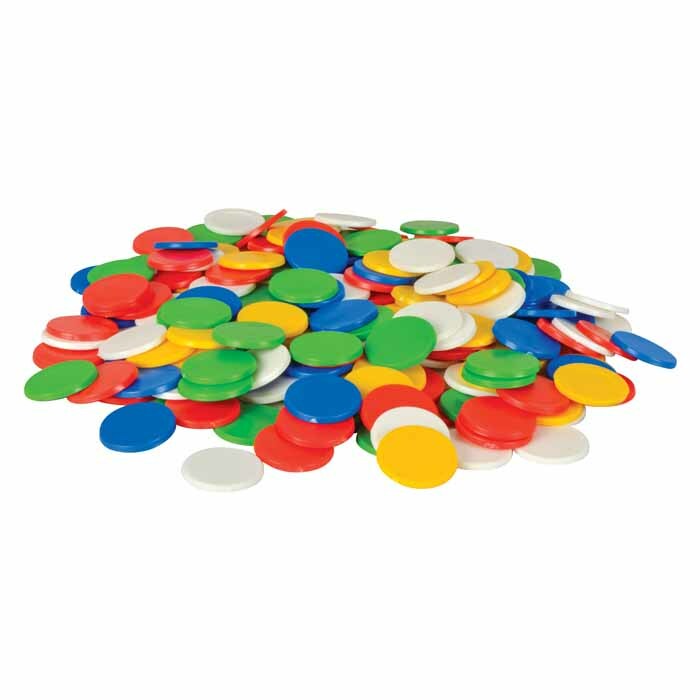 variety of colour counters to give an advantage of learning Addition (of 2 or more numbers) and subtraction. 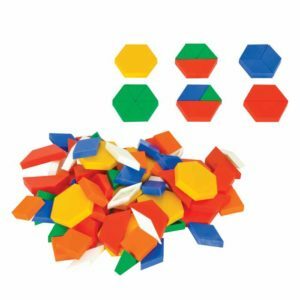 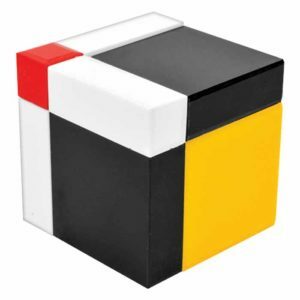 Learning Patterns and Probability is fun with this manipulative.